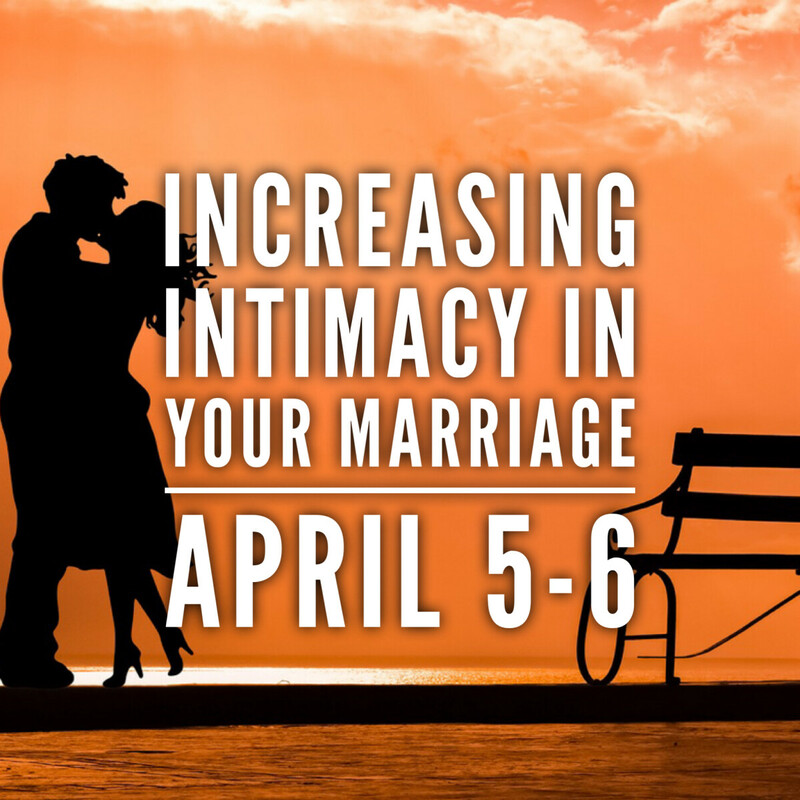 Join us on April 5-6 for City of God's 2019 Marriage Retreat. Jim and Joy Cofield of Crosspoint Ministry will be with us discussing how to increase emotional and physical intimacy in your marriage. The retreat will take place at Turkey Run State Park. The registration price covers the cost of your room and all meals while we're at the retreat. The price for the retreat is $100 per couple. If this is an issue let us know. There may be scholarship funds available. You can register for the retreat here. This event is limited to the first 20 couples to register. We might be able to add couples beyond 20, but we can't guarantee it.